The Mildmay Racing results speak for themselves! The very first runner for Mildmay Racing was a winner, Sharp Secret. Up until the 31st December 2018 we had 62 runners of which 49 (79%) have won at least one race. Our horses have run a total of 878 races (an average 14.16 runs per horse) winning 109 (12%) and a total of £1,102,000 in prize money (£18k per runner and £1,255 per race). Perfect Clarity won the Oaks trial at Lingfield and became our 8th Black type filly. Perfect Clarity ran in the Oaks and became our first runner in a British Classic. Nate the Great won at Carlisle. Perfect Clarity became our first runner at Royal Ascot, with Nate the Grate becoming our second Royal Ascot runner and first to be placed. Perfect Angel purchased for £18,000 as a yearling was sold for £400,000. Dutch Treat won at Yarmouth a £25k Book 1 Bonus and a Plus 10 bonus, she then became our 9th Black Type filly when she came 2nd at Newbury. Belle Meade won at Sandown, and then again a Stakes race in San Siro and became our 10th Black type filly. Perfect Refuge won at Windsor. Swift and Sure won a 25k Book 1 Bonus and a Plus 10 Bonus at Salisbury. Nate the Great also won at Musselburgh and with it a Plus 10 Bonus. Perfect Blessings Kodiac yearling sold at Tattersals Book 1 for 630k. Perfect Clarity who was purchased for £31,500 as a yearling was sold for 500k at the end of the year. 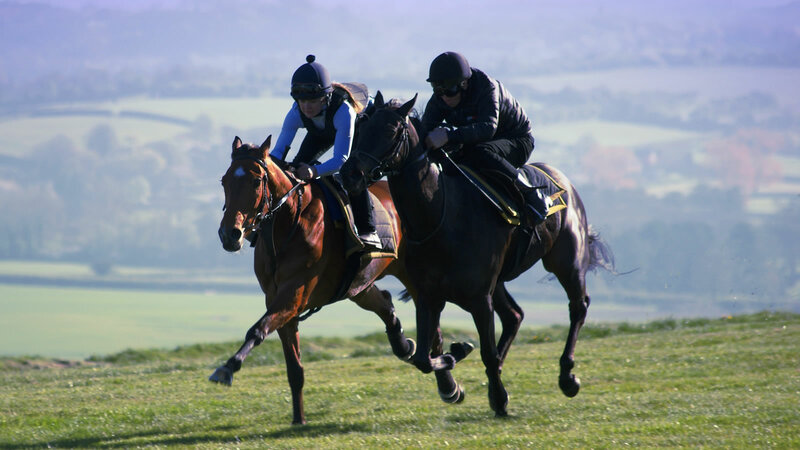 Mildmay Racing syndicates have been competing successfully in top flight horse racing since 2003. Listed below is a breakdown of the Mildmay Racing results showing black type wins in bold. Extended race history can be obtained my clicking on the horse's name. Links provided by RacingPost.com .